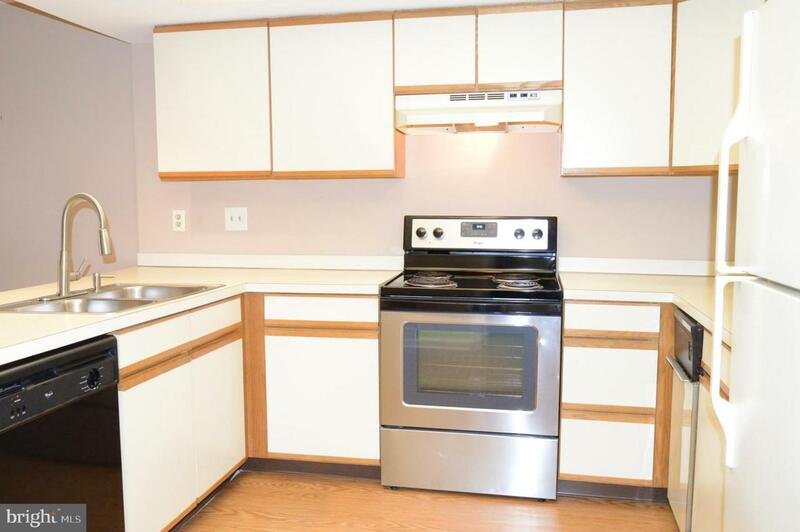 Bright and clean with newer carpet and paint and an open floorplan. 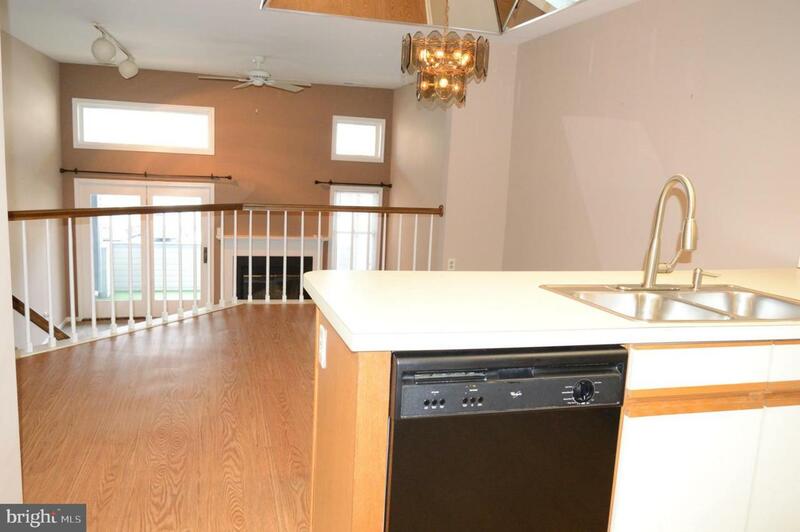 These units have a unique sunken living room and lots of windows to make this home sparkle. The foyer, dining room and kitchen have easy to maintain laminate flooring. The kitchen looks into the dining room and then down to the sunken living room. 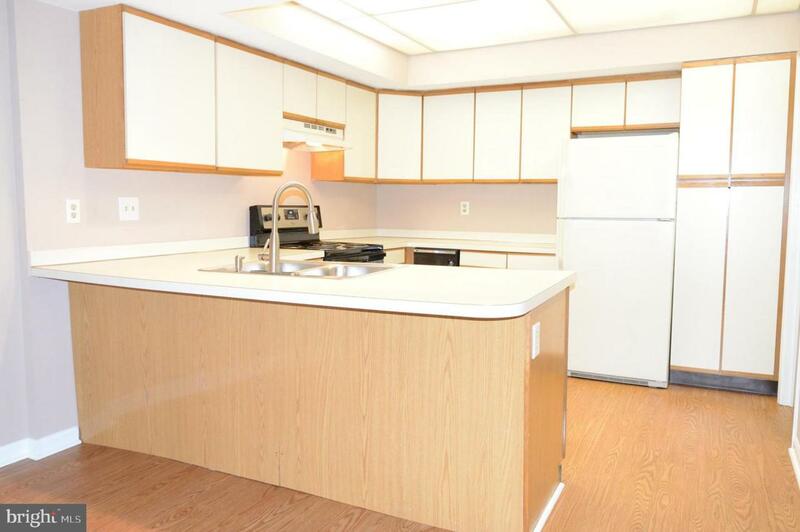 There are lots of cabinets in the kitchen, plenty of counter space and a breakfast bar as well. Stanless steel range. The dining room features a unique mirrored tray ceiling and chandelier. Downstairs is the large living room with atrium doors to the balcony and 12 foot ceilings. 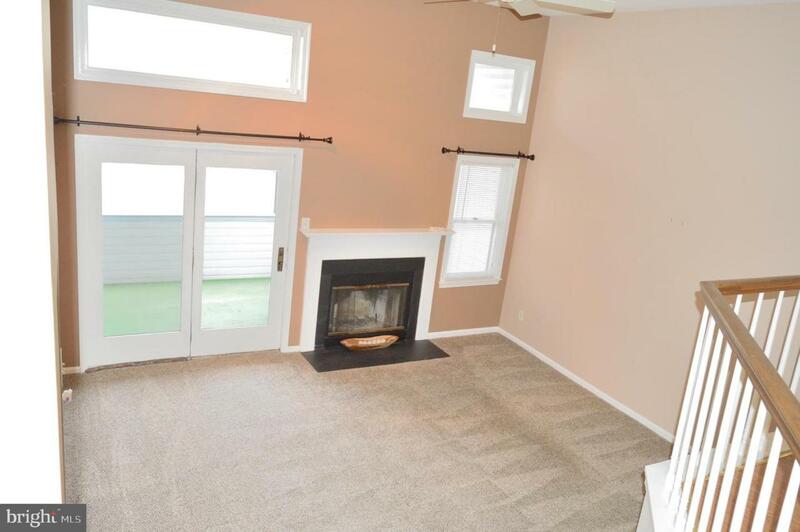 The fireplace is not functional right now since the condo association had them all sealed but if the new owner wants to, they arrange for it to be reopened. The bathroom is generously sized and also features laminate floors. The spacious bedroom features a walk in closet and another set of atrium doors leading to the balcony to enjoy the outdoors. There is an intercom system to speak to visitors and buzz them into the building. Unlike many of these units, there is only a half flight of stairs from the outside door; much more convenient when carrying in the groceries. Birch Pointe is FHA/VA approved. Condo fee includes trash removal, common area maintenance, water, sewer, basic cable & snow removal.